A couple of weeks ago I wrote a blog post on praying through the alphabet. Since that time, we have had some wonderful prayer times with our children as a result. 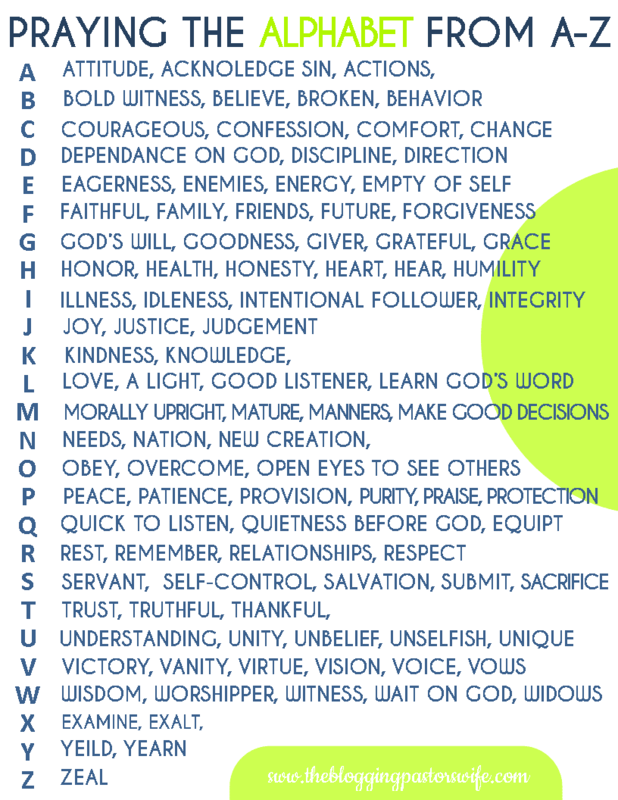 The kids and I sat down and created a printable version for you as you pray through the alphabet with your children. 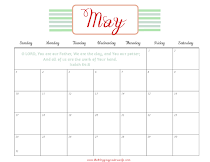 I hope you are able to use this tool with your family. I have created two different color combos for you to print. Both are PDF files and will print 8.5 X 11. 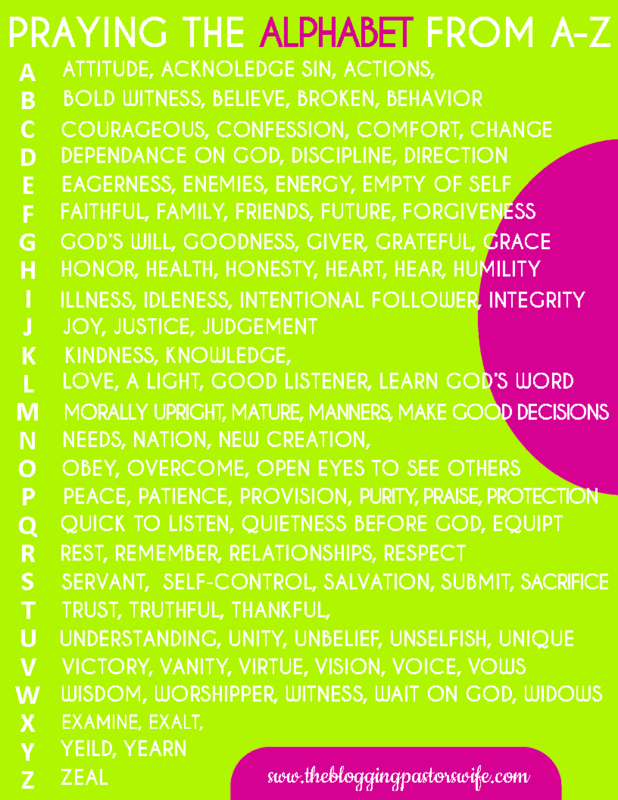 We are working on some daily prayer cards using the alphabet as well. Hopefully, they will be ready soon!